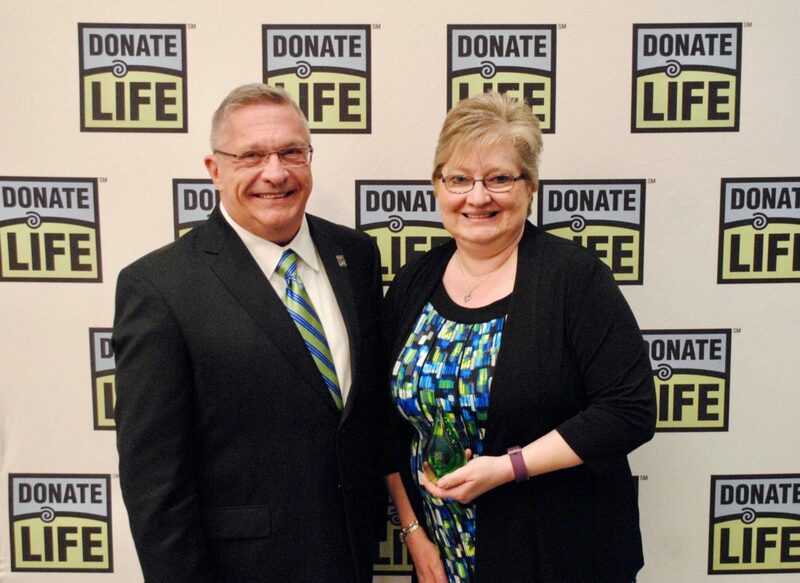 BELLAIRE — Teresa Rinkes of Belmont Community Hospital has been named liaison of the year by Lifeline of Ohio for her dedication in promoting organ, eye and tissue donation. Rinkes, nurse manager at BCH, was one of 17 people and institutions honored for their roles in saving lives through donation at the recent Evening with the Stars hosted by Lifeline of Ohio. BCH is a division of Wheeling Hospital. The Evening with the Stars event, held in Columbus, featured testimonials from individuals whose lives have been impacted by donation, including a donor mom, liver recipient and heart recipient. Lifeline of Ohio is an independent, nonprofit organization that promotes and coordinates the donation of human organs and tissue for transplantation. It serves 72 hospitals in 37 counties in Ohio and two in West Virginia, and is designated as an organ procurement organization through the Centers for Medicare and Medicaid Services. In September, BCH was among a select group of hospitals nationwide recognized for promoting enrollment in state organ donor registries in a national campaign sponsored by the U.S. Department of Health and Human Services’ Health Resources and Services Administration. HRSA honored BCH with the platinum award, the highest possible recognition. The hospitals and transplant centers that were recognized reached platinum, gold, silver or bronze levels of achievement by conducting activities promoting enrollment in state organ donor registries. Nationwide, the campaign has added 400,000 donor enrollments to state registries nationwide since 2011. 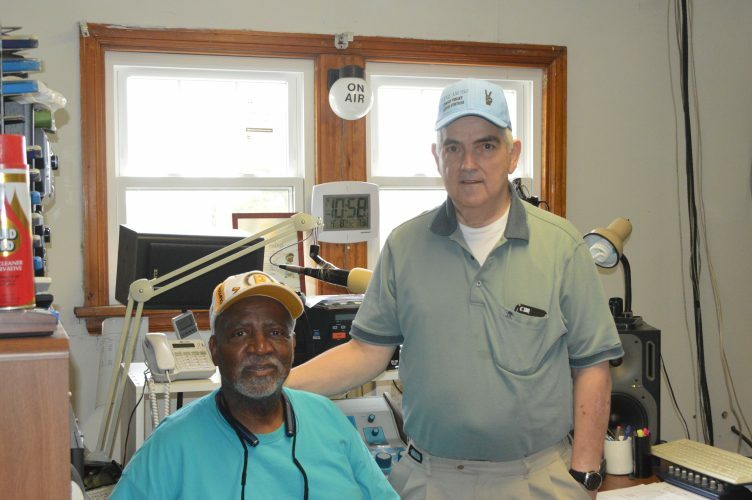 BCH conducted awareness and registry campaigns to educate staff, patients, visitors and community members about the critical need for organ, eye and tissue donors and, by doing so, increased the number of potential donors on the state’s donor registry.